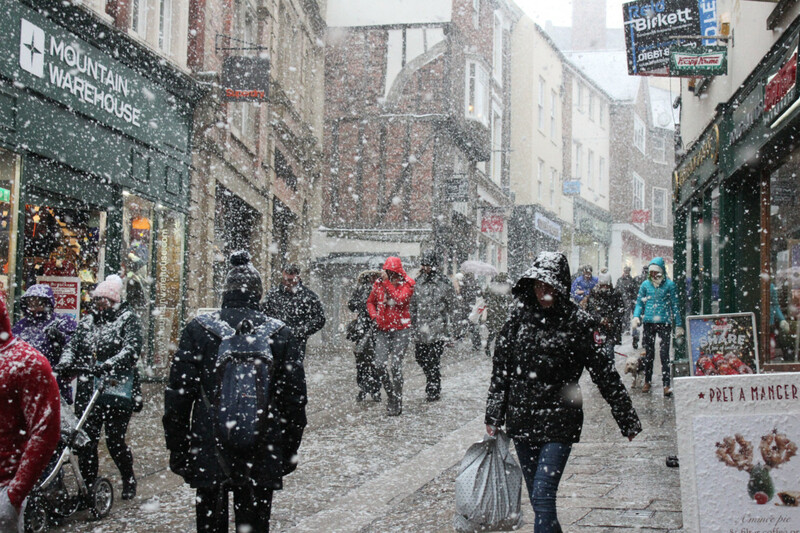 The freezing weather conditions predicted for Easter Weekend across the UK threaten successful trading period for retailers, commerce experts have predicted. 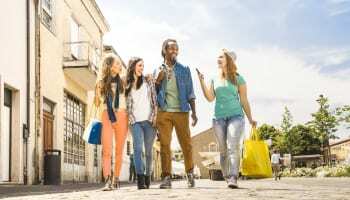 While early forecasts did suggest that Easter Weekend would meet expectations as the most anticipated weekend for retail after Christmas, with an increase of 2.4% in footfall compared to the same trading period last year, if snow and ice were to return footfall could drop by as much as 15% from last year. 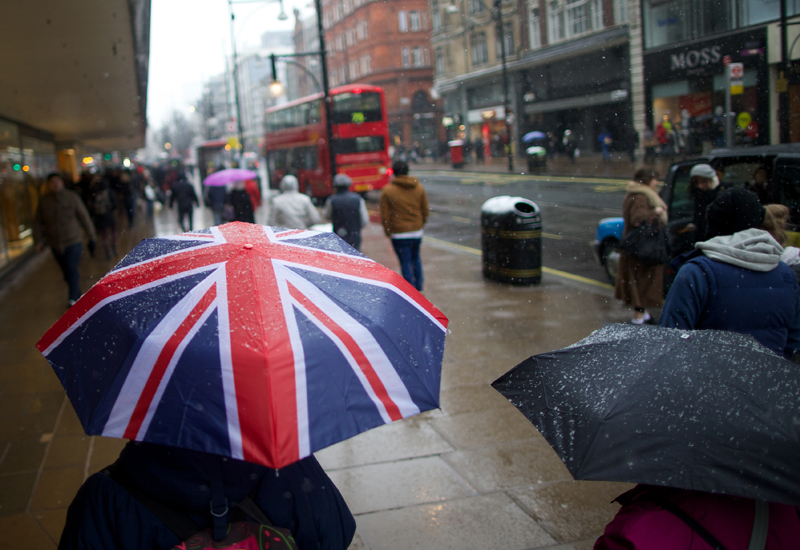 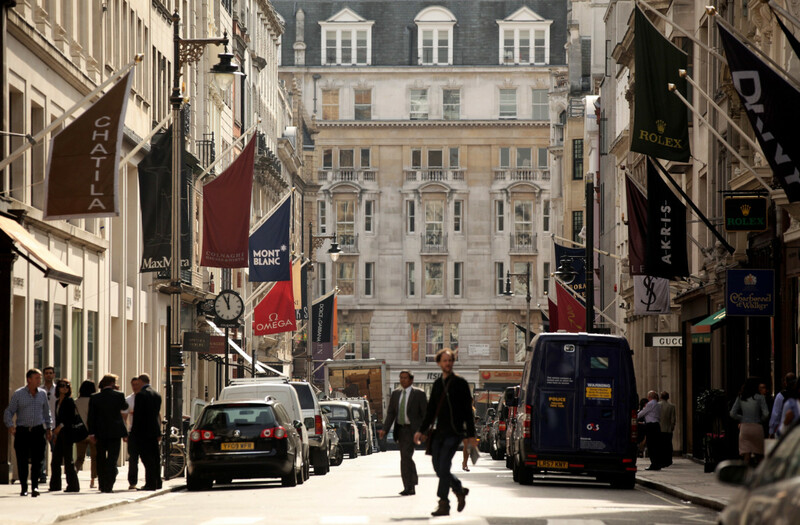 Springboard Insights director, Diane Wehrle, commented: “Over the week of the first Beast from the East footfall declined by -16.6% across all retail destinations, and on the worst hit days by as much as -36%, averaging -28% over the three days. 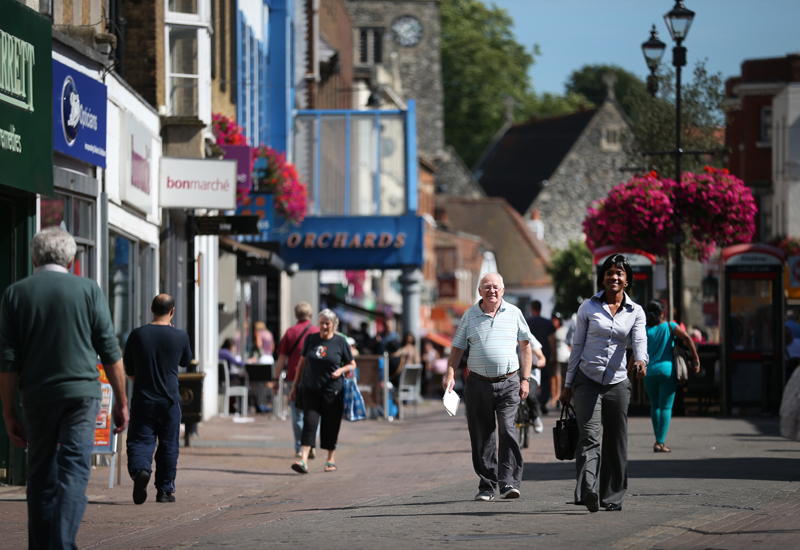 With normal weather conditions, however, Springboard is forecasting that footfall in retail destinations over the Easter weekend could be 2.4% higher than over the Easter weekend in 2017.